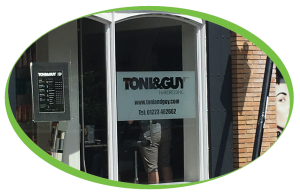 Toni & Guy first began in 1963 with a single salon in Clapham, London, managed by a young pair of brothers, hoping to leave their mark on the world of hairdressing. After 53 successful years, there are now more than 475 salons across 48 countries! 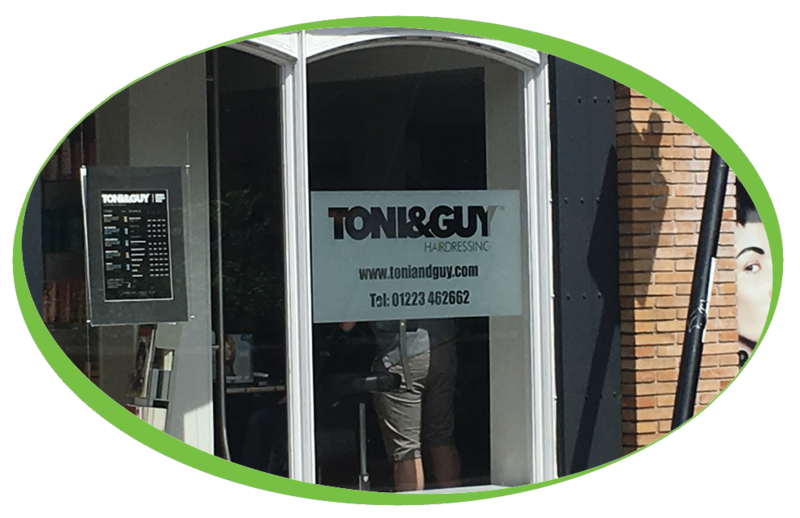 Toni & Guy Cambridge have been a part of the Coffee Solutions family for several years, enjoying our products for over a decade! 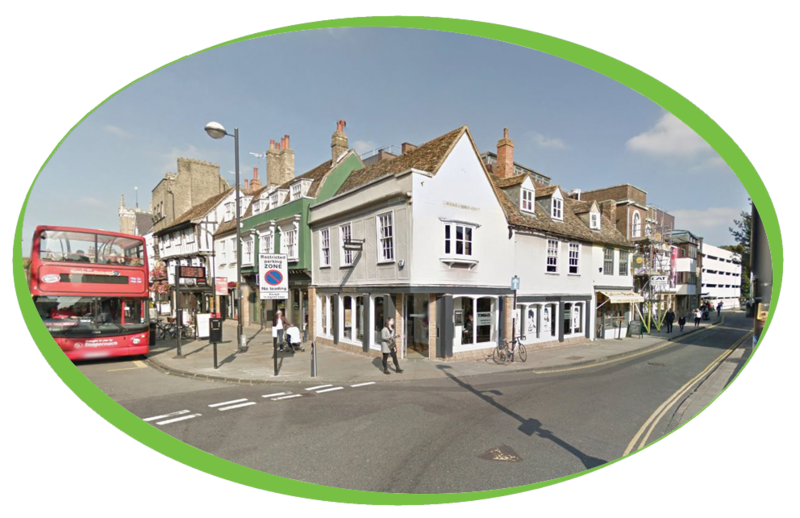 In 2010 Toni & Guy Cambridge purchased a Neva B2c, delivering a wide range of high quality simply, great coffee and chocolate drinks to meet the needs of everyone and anyone who walked through their door. In 2015 it became clear that a more updated and fast paced machine was needed to keep up with the amount of drinks served each day, which lead to the purchasing of a Bravilor Esprecious 12. The Bravilor Esprecious 12 is slowly becoming a customer favourite and it’s not hard to see why, especially with the ability to produce two drinks at the same time, intuitive touchscreen, separate hot water tap and many more! The machines may have changed over the years for Toni & Guy Cambridge but the choice of coffee stays the same. The beans used inside the machines have always been our popular Caffe Espresso Gourmet Beans. Toni & Guy Cambridge also cater to the non-coffee drinkers with our smooth, rich Simply Dutch Chocolate 16% Cocoa. Toni & Guy Cambridge have also decided to use a C150 Brita Filter to help filter out any impurities within the water, this will help protect the machine from any unwanted scale and will also protect the customer from any impurities affecting the taste of our Simply, great coffee.